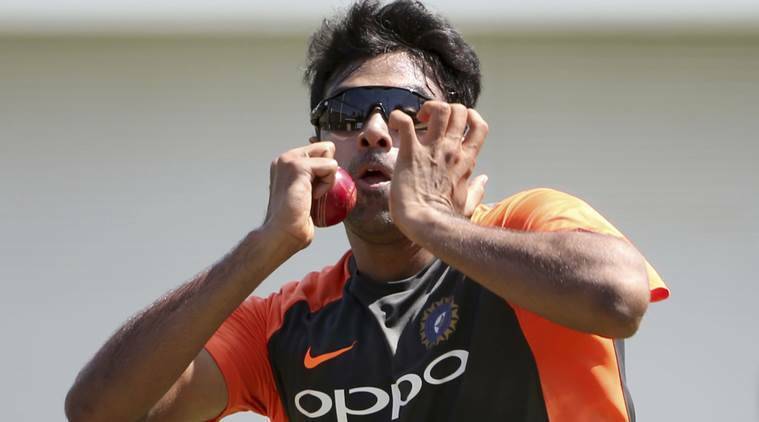 India cricketer Ravichandran Ashwin Friday live demonstrated a non-electric cricket ball thrower Freebowler at Centre for Sports Science (CSS) in Chennai. The one-of-its-kind machine that was launched a few months ago doesn’t require any batteries, cords or electricity ports and is portable. “Throwdowns are a crucial aspect of a batsman’s training, but more often than not, it becomes difficult to find another person to give throwdowns as it’s a taxing activity,” Ashwin said. The Freebowler, on the other hand, simulates realistic bowling action with “a throwing arm.” This feature of the machine can assist a batsman to prepare for challenging batting conditions as it can swing the ball in the air and also land the ball on the seam. Freebowler has also been tested by India’s legendary batsman Rahul Dravid and current India players Cheteshwar Pujara and K L Rahul, a release here said. BCB gives out $120 000 in financial stipends to National cricketers under Dr Puran Singh Scheme.